You've made your New Year's resolution to get in shape, or stay in shape. Now comes the hard part: keeping it! Here are some of our favorite gyms and fitness clubs in Tampa to help you live up to your resolutions in 2018. 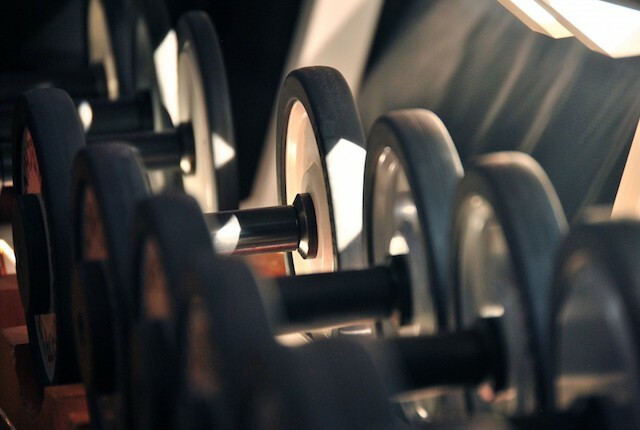 Another 813area writer says, "This is the best gym I’ve ever been to, except it’s not a gym, it’s boot camp, and also hell but heaven at the same time, if that makes sense." This club is run by True Grit Fit, and they offer group boot camp classes focusing on strength, core, and cardiovascular exercise. You can also sign up for a more personalized Kick Start Program, or step up to their advanced IGNITION strength and conditioning program. Finally, there's a ladies-only "Girly Bitz" class, catering to women's workout needs not always met by group fitness classes. Don't have the money in your budget for a gym membership? South Tampa has the perfect outdoor gym, and it's free. The world's longest continuous sidewalk. Plenty of room for jogging or walking. A bicycle lane, if you want a high-intensity bike ride (and you're feeling a bit daring). Exercise and stretching stations along the way. OK, you can't power lift in the grassy area between the street and the seawall, but for anything else you need, Bayshore's famous sidewalks await. 312 Bayshore Boulevard, Tampa FL. Looking for some healthy places to eat after your workout, or things to do in Tampa? It's all here for you on 813area... sign up for free today!